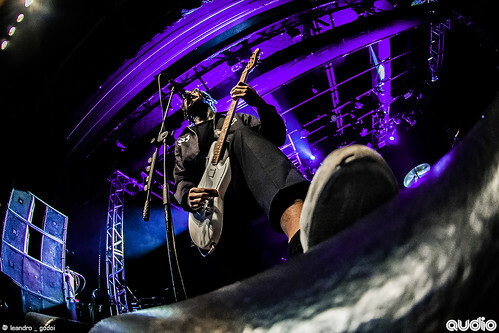 Fever 333 biography, albums, wiki, concerts and stats - Musicazon! 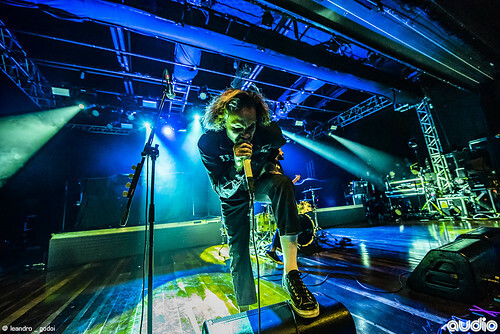 Another page for the American rock band THE FEVER 333. 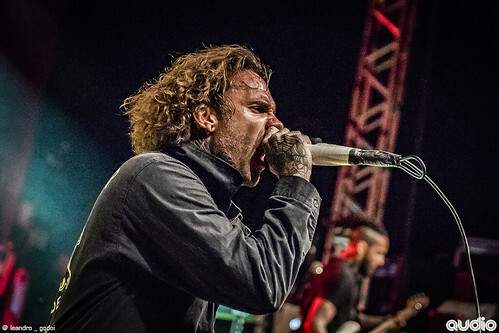 The Fever 333 is an American rock band from Los Angeles comprised of vocalist Jason Aalon Butler [ex-letlive. ], drummer Aric Improta [Night Verses], and guitarist Stephen Harrison [ex-the Chariot]. .
Do you love Fever 333? Please write something! Sorry Fever 333 album not found! Fever 333 song not found! 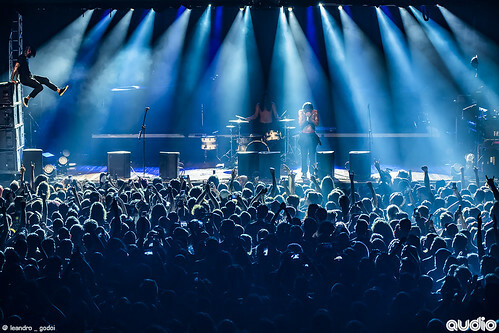 Fever 333 concert, tickets & tour dates updating..